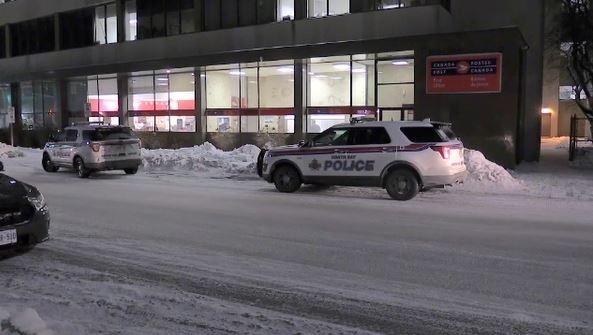 North Bay police say a call centre in North Bay received a call that a parcel containing explosives was in a Canada Post distribution centre, so the location on Worthington Street was evacuated as a precaution. Employees were allowed back in the building after the police deemed the area safe. 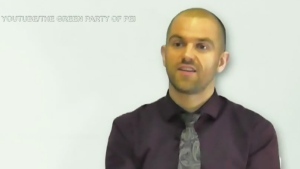 The details of the threat were time sensitive and police say there is no further safety concern at this time. Police are working with post office security and other law enforcement agencies on the investigation. 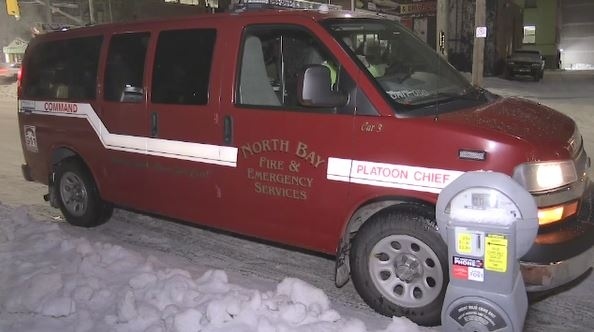 Details are few, but North Bay police along with the fire department were dispatched to what’s being called a ‘bomb threat’ late Tuesday evening. Police cars along with fire officials lined up on Ferguson Street at the City Centre Ville building at 101 Worthington Street East at around 5:00 pm. That building is home to the Canada Post office in North Bay and postal workers tell CTV News they were evacuated around 5:15 p.m. 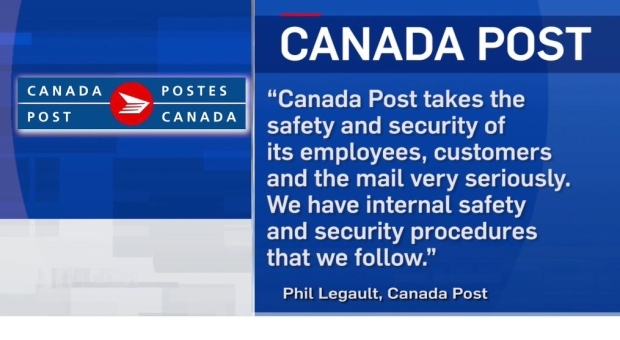 It is not known if the alleged threat was made to Canada Post and there has been no word from police or firefighters. 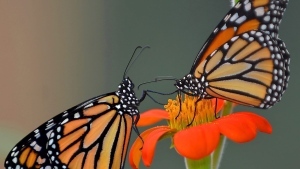 Officials say more information will be released Wednesday following the investigation.